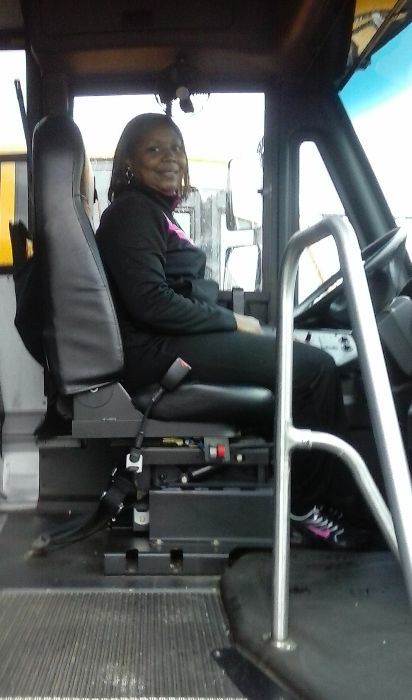 *Camden County Schools will be hosting a Bus Driver Training Class April 22 - 24, 2019 from 9:00 am - 3:30 pm each day. 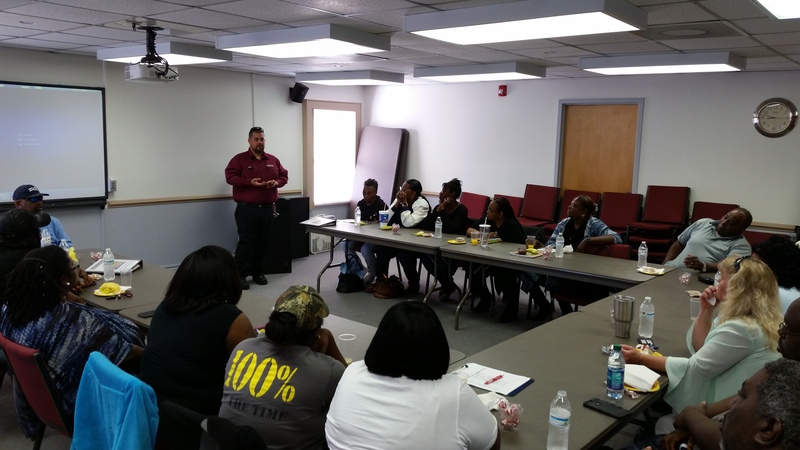 The class will be held at Sawyers Creek Baptist Church (241 Sawyers Creek Rd, Camden, NC). To register for this class, please call Camden County Schools Transportation Department (252) 335-0831 or Perquimans County Schools Transportation Department at (252) 426-7515. 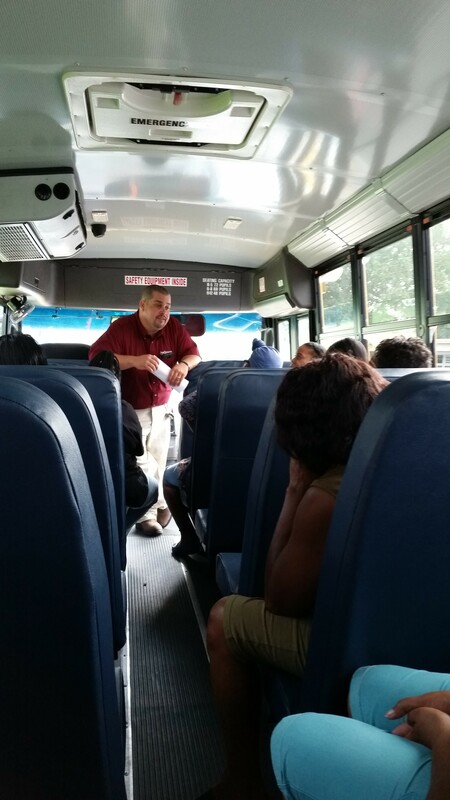 For further information regarding how to become a school bus driver, you may call the Perquimans County Schools Transportation Department, (252) 426-7515. 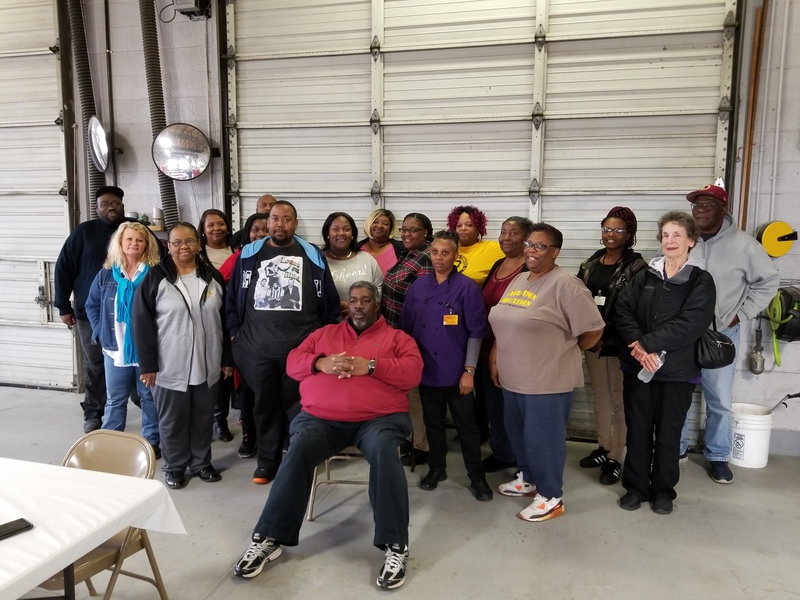 April 12, 2019 Annual School Bus "Roadeo"
May 10, 2019 District School Bus "Roadeo"
February 11 - 15, 2019, Perquimans County Schools honored their School Bus Drivers, Monitors and Substitutes as a part of Love the Bus Week activities. 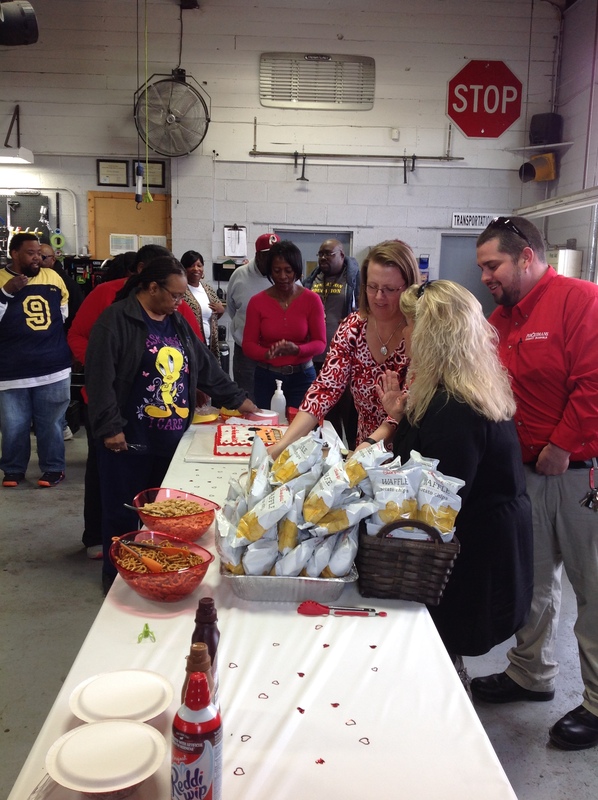 Each school honored their Drivers, Monitors and Substitutes with encouraging words, food and gifts. 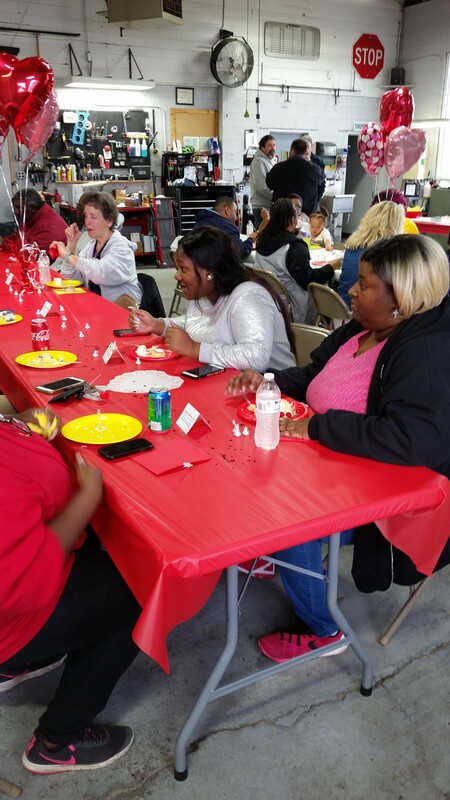 Thursday, February 14th, School Administrators invited their drivers to a special buffet breakfast at Captain Bob's in honor of their hard work and dedication in transporting our students to and from school safely. 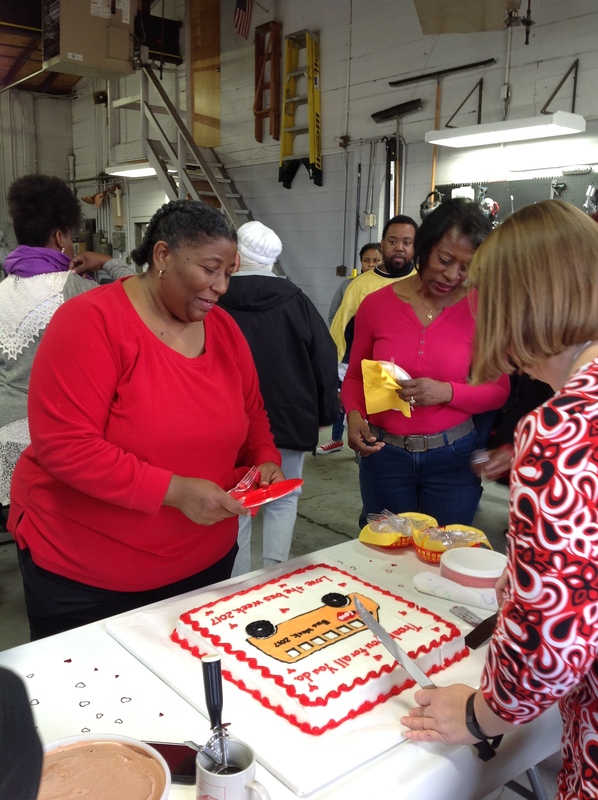 That afternoon, the Perquimans County Schools Transportation Department held a Cake and Ice Cream Social in honor of their drivers, monitors and substitutes. 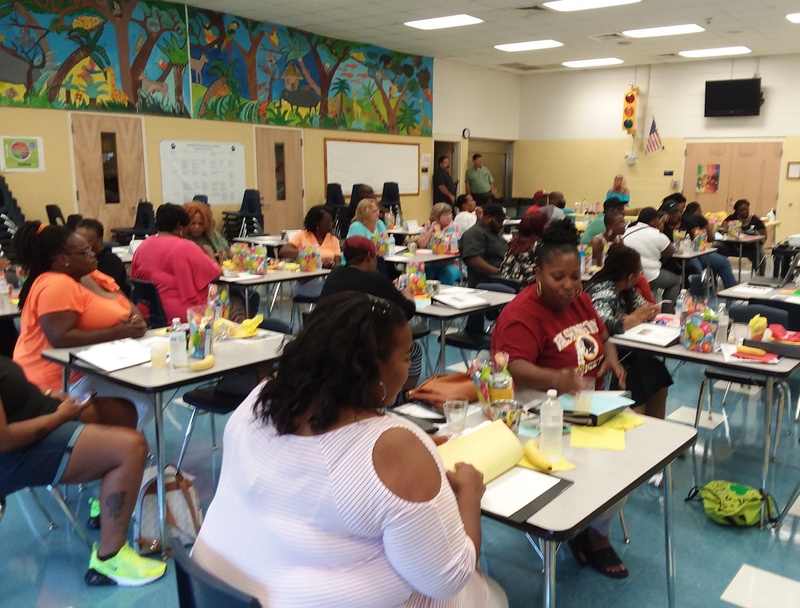 Perquimans County Schools Transportation Department welcomed Bus Drivers, Monitors and Substitutes "Back to School", August 16, 2018 for their Annual Transportation Orientation & Safety Training. 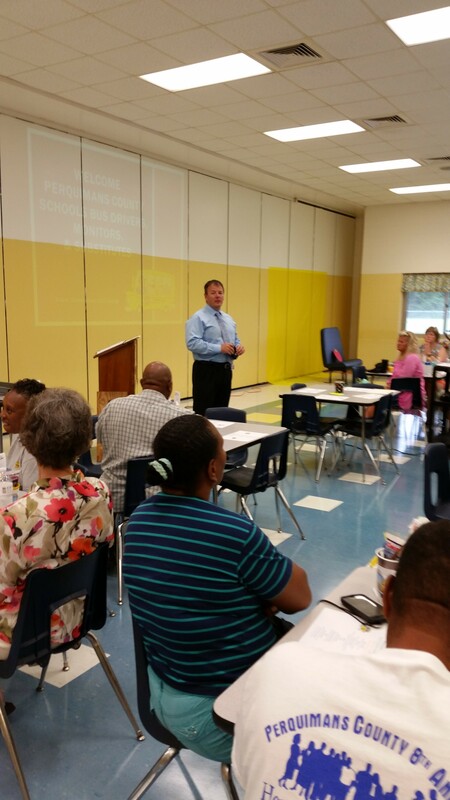 All in attendance were welcomed by Transportation Director, Jeffery Miller, Assistant Superintendent, James Bunch and Superintendent, Matthew Cheeseman. 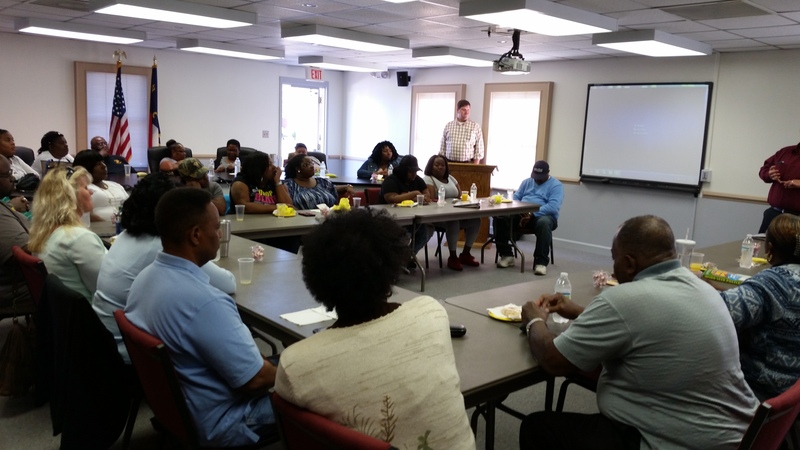 The group participated in sessions led by David Watts, DEPS, School Bus & Traffic Safety-NCDMV; Jeffery Miller, Transportation Director; Julie Williams, TIMS Coordinator/Cost Clerk; and Jim Davison, Maintenance Director. 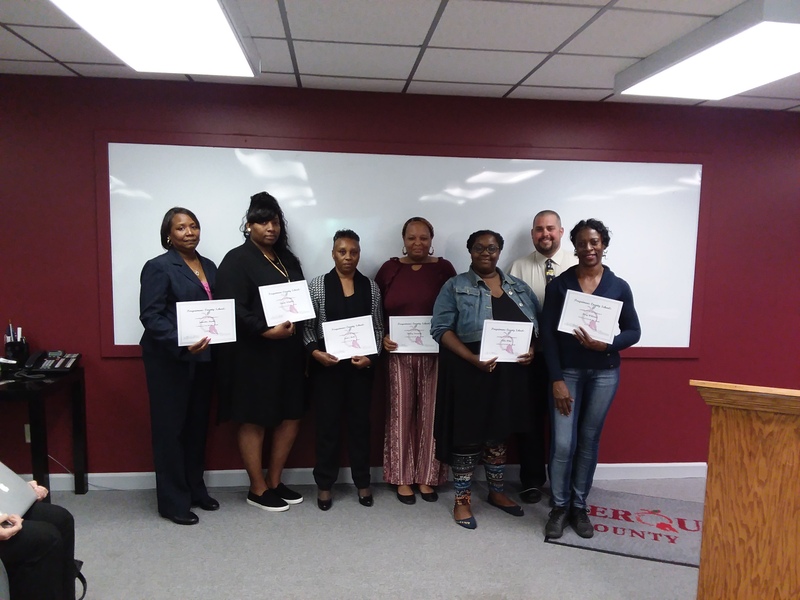 Several of our outstanding personnel were honored at the April 23, 2018 Board Meeting by Transportation Director, Jeffery Miller. 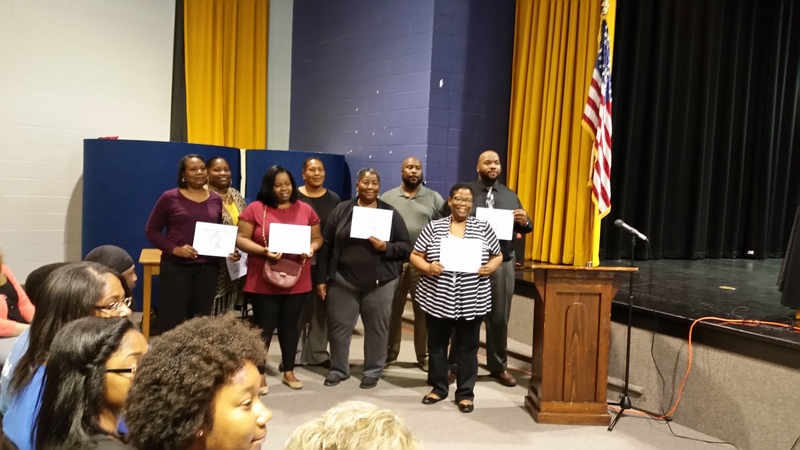 One driver from each school, one EC bus driver and monitor, and one substitute were given honors for outstanding performance, dedication and safety during their tenure with Perquimans County Schools. 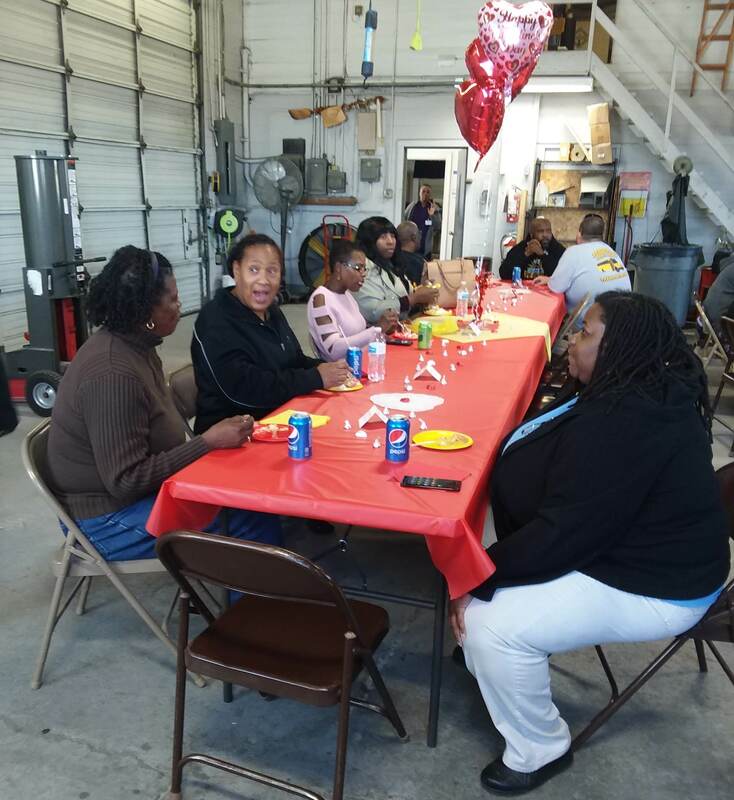 Honorees were: Mary Williams (Perquimans Central School), Lillie White (Hertford Grammar School), Shirley Foreman (Perquimans Middle School), Janice Butts (Perquimans High School), Diana Moore (EC Bus Driver, All Schools), Danita Whidbee (EC Bus Monitor, All Schools), and Johnetta Banks (Substitute). 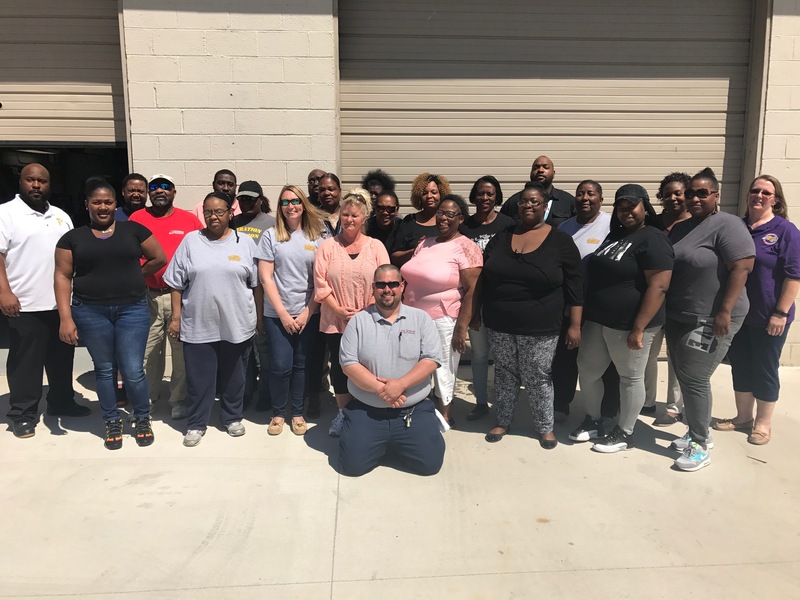 Perquimans County Schools' Bus Drivers and Substitutes participated in their Annual Bus Roadeo, April 11, 2018. 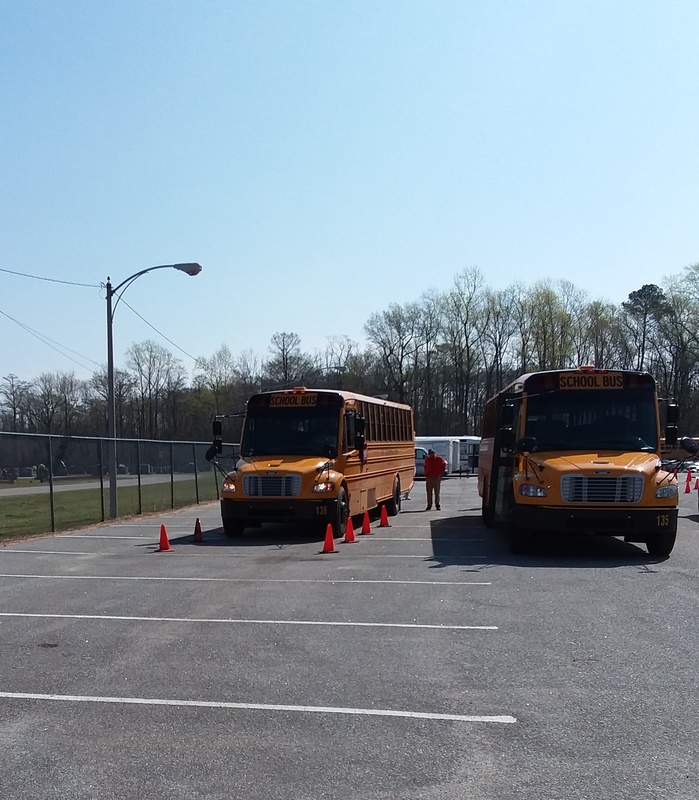 Drivers had to maneuver a school bus through an obstacle course set up in our Bus Lot by our area School Bus Driver Trainers. Drivers were judged at each obstacle and points were tallied in order to rank the drivers by their performance throughout the course. 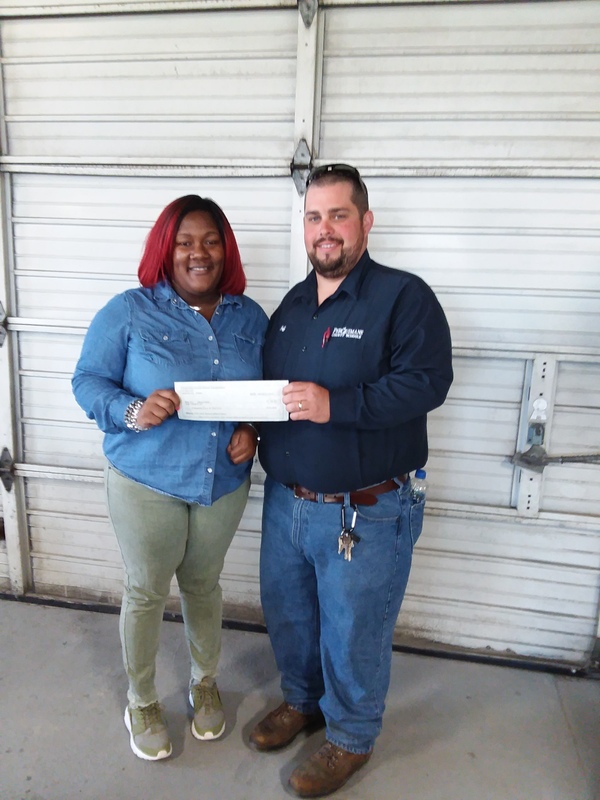 Our first place winner, Frances Jordan, will travel to Nash Central High School in Rocky Mount, NC, May 11, 2018 to compete in the District School Bus Roadeo. 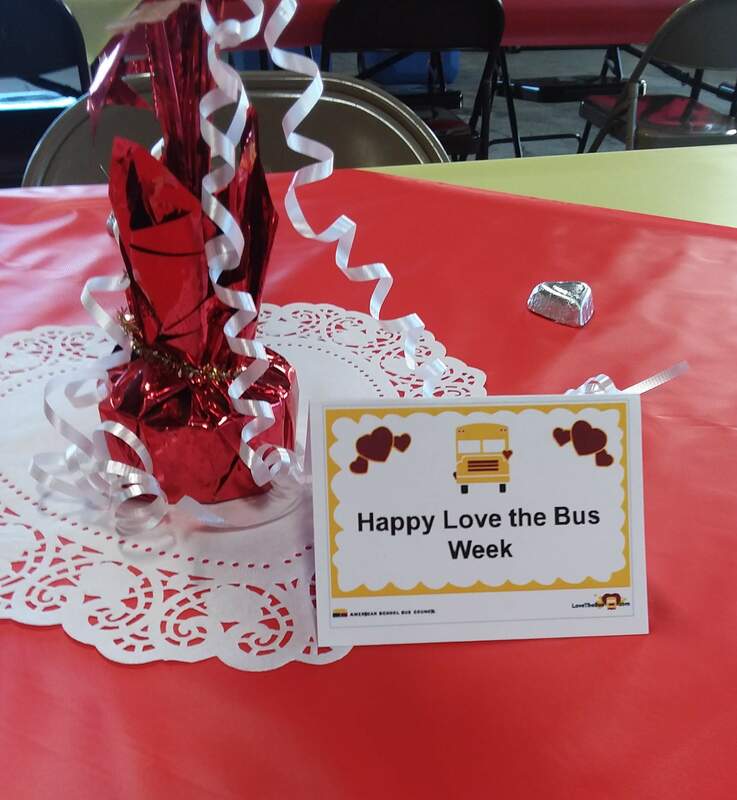 Perquimans County Schools celebrated their hard working Bus Drivers, Monitors and Substitutes during Love the Bus Week, February 12-16, 2018. 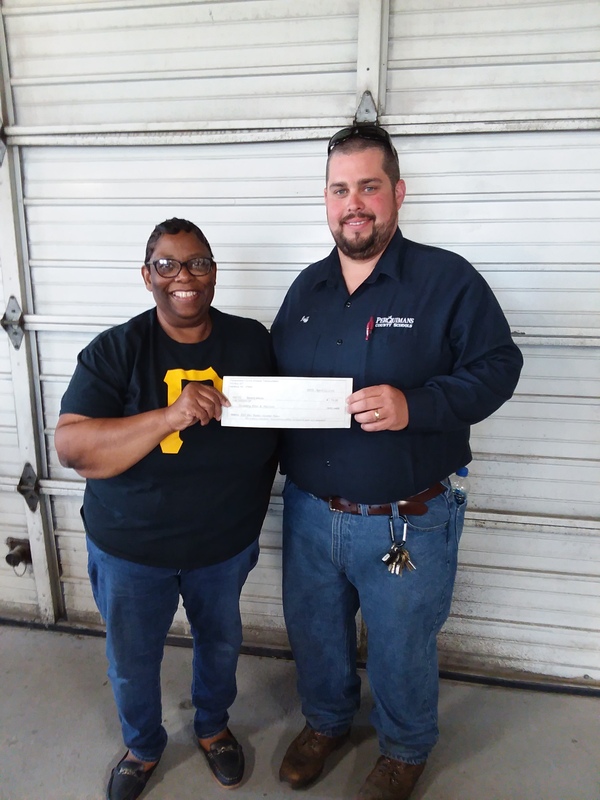 Schools honored their drivers in various ways to show their appreciation for safely transporting their students to and from school each day. 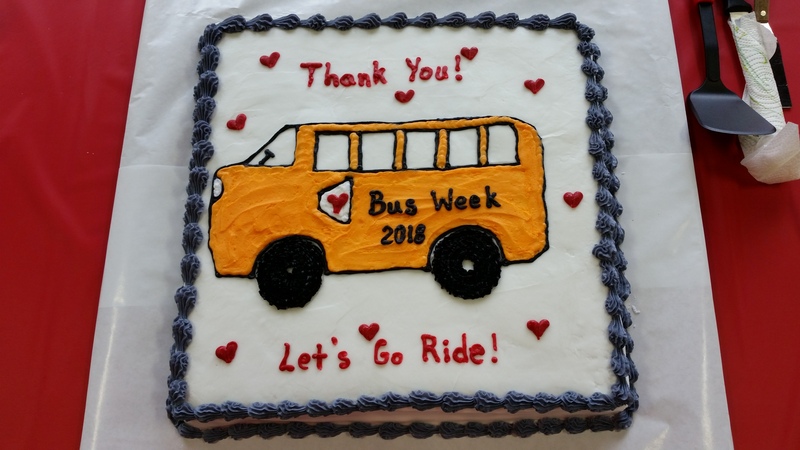 The Transportation Department held a Love the Bus Cake and Ice Cream Social for Bus Drivers, Monitors and Substitutes February 14, 2018. 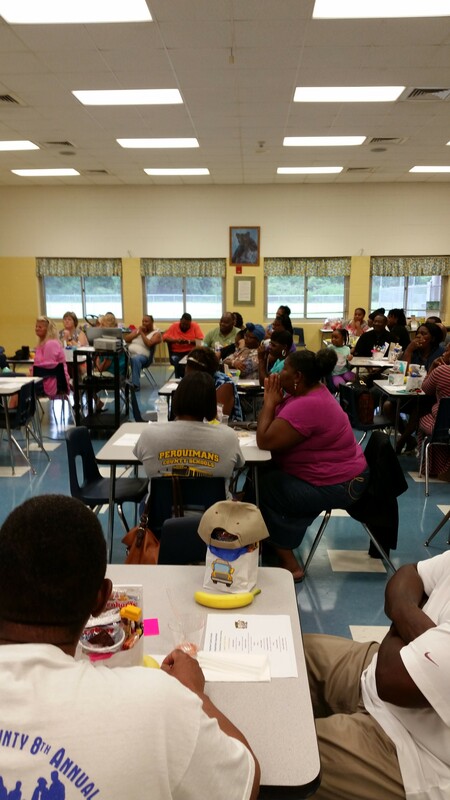 Bus Drivers, Monitors and Substitutes gathered August 16, 2017 for their Annual Transportation Orientation Meeting. 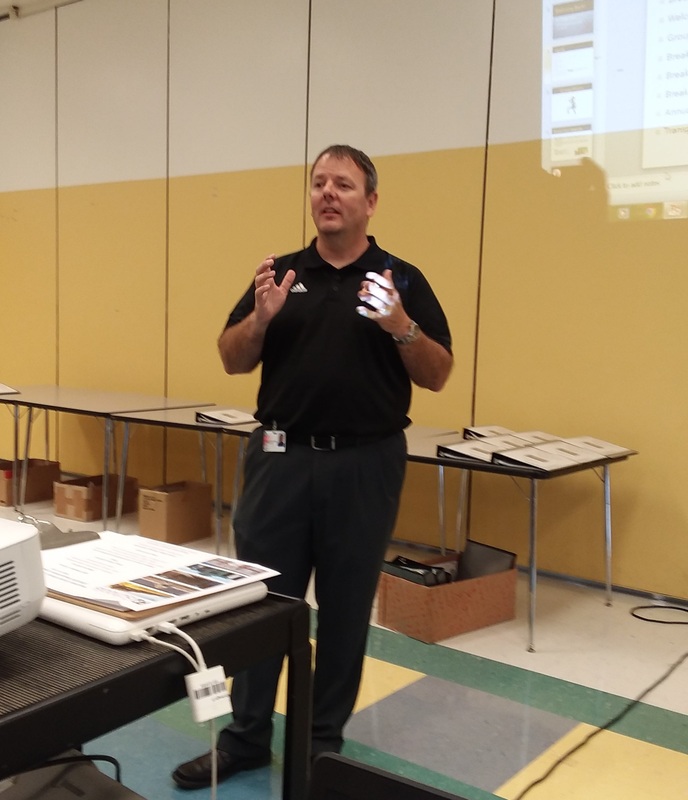 Drivers were welcomed by Superintendent Cheeseman and Transportation Director Jeffery Miller. 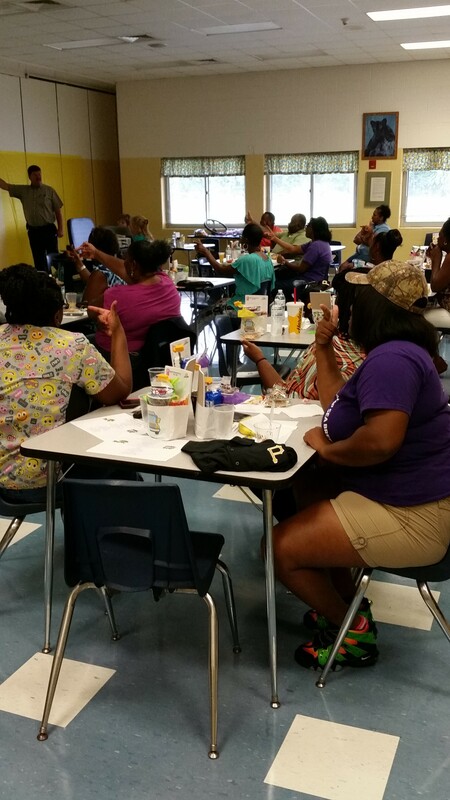 Drivers enjoyed a light breakfast before splitting into Breakout Sessions with NCDMV School Bus & Traffic Safety DEPS, David Watts and Transportation Director Jeffery Miller. 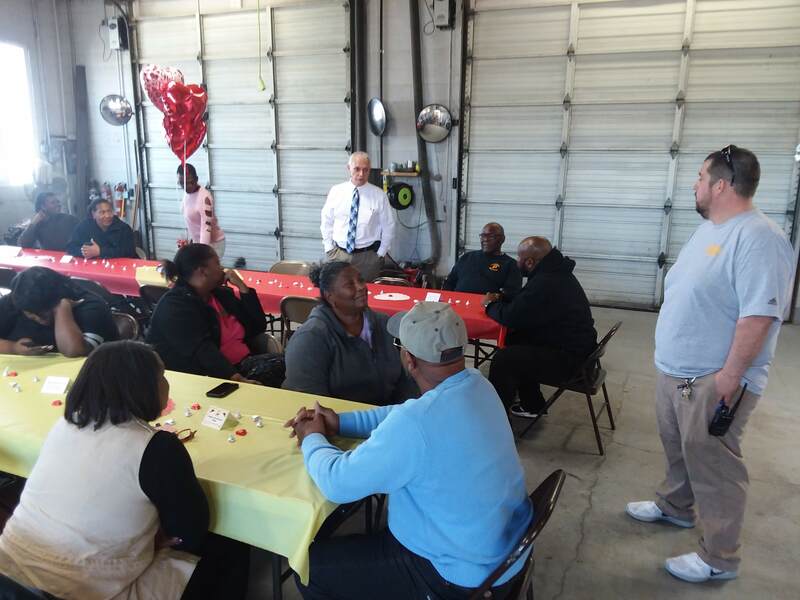 Drivers also had a chance to listen and participate in presentations by Finance Director, Candy Tilley, Human Resources Director, Oliver Holley and Maintenance Director, Jim Davison. 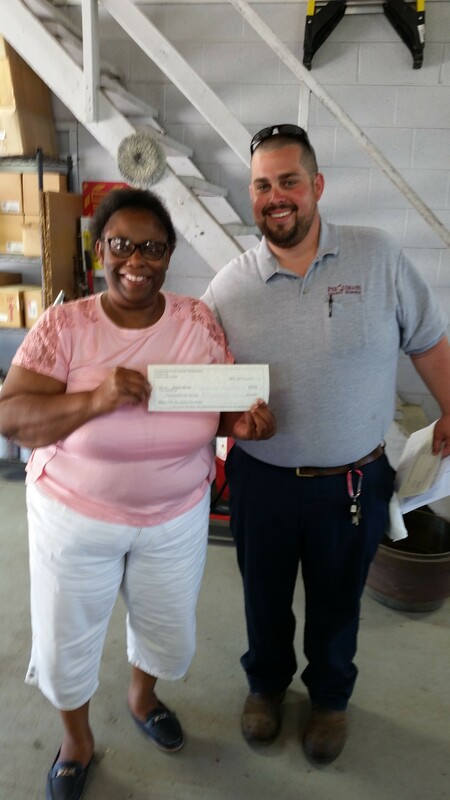 Perquimans County Schools Transportation Department applied for and received an additional allotment of funds from NCDPI Transportation Services to fund Staff Development for Bus Drivers, Monitors and Substitutes. 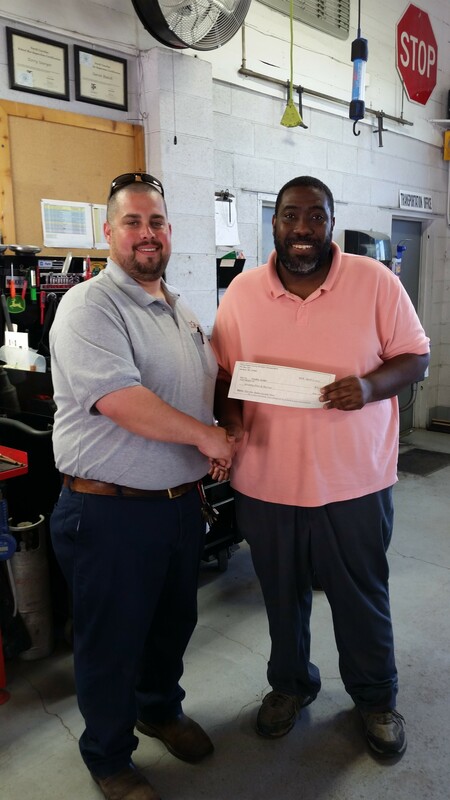 These funds helped provide a half day Safety Training session with Mr. David Watts, Driver Education Program Specialist, and Mr. Jeffery Miller, Transportation Director, May 9, 2017. 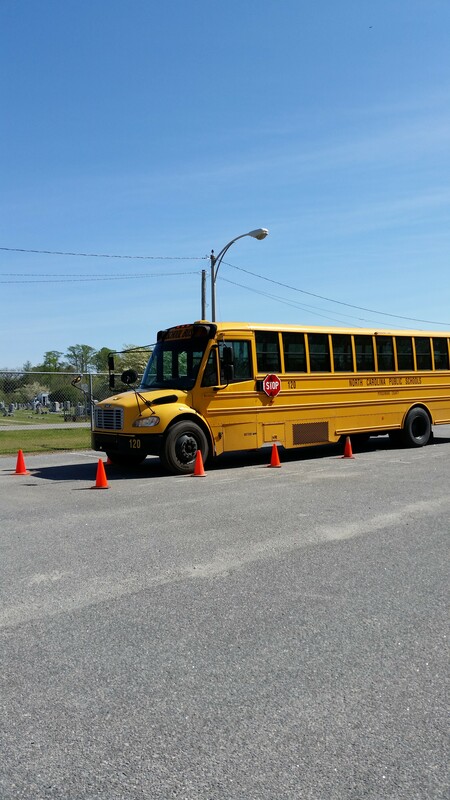 Perquimans County Schools Transportation Department held its Annual School Bus Roadeo, April 11, 2017. 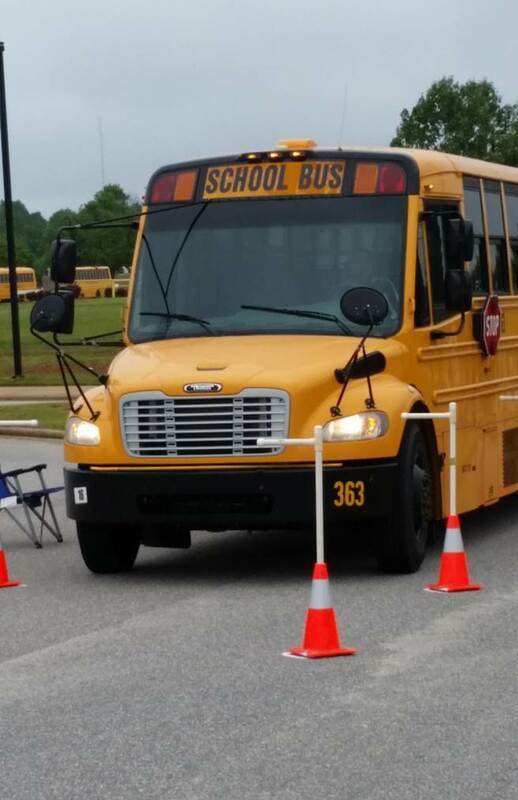 Drivers took turns maneuvering a school bus through an obstacle course set up in our Bus Lot by our area School Bus Driver Trainers. 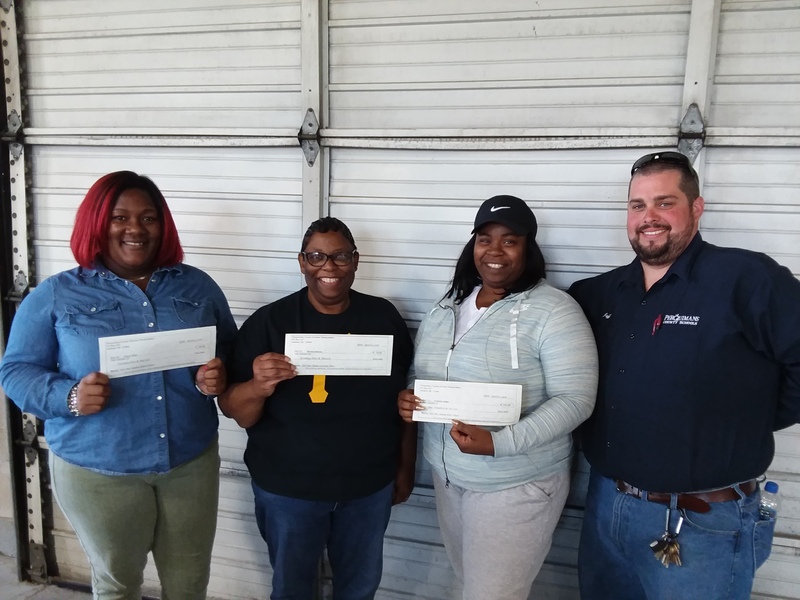 This year's top three winners are as follows: First Place - Johnetta Banks, Second Place - Timothy Jordan, Third Place - Beverly Mercer. It was a close contest this year as drivers scores were within just a few points of each other. Out of 19 drivers who participated, there was only 30 points separating 4th through 10th place winners. 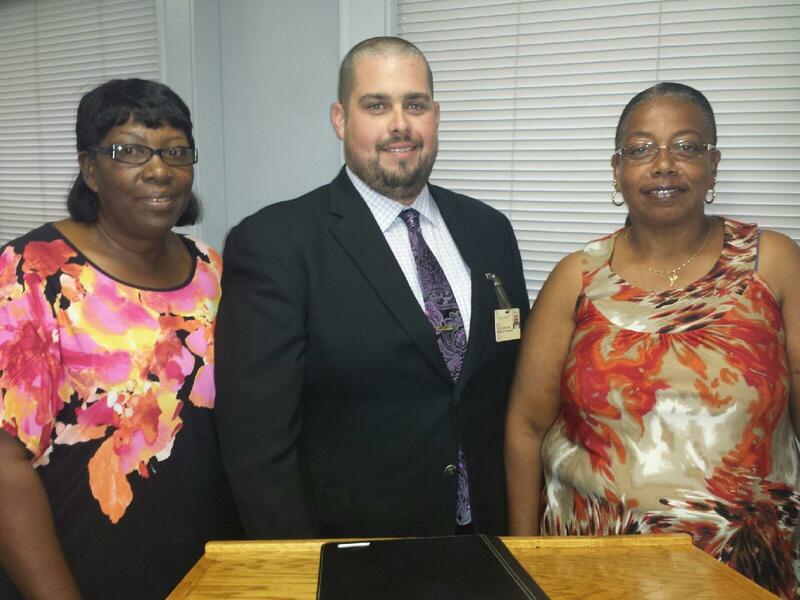 The following drivers were recognized at the April 24th Board of Education Meeting held at Perquimans County Middle School: First Place - Johnetta Downing, Second Place - Timothy Jordan, Third Place - Beverly Mercer, Fourth Place - Ebony Reid, Fifth Place - Debbie Jean Whedbee, Sixth Place - Satoria Parker, Seventh Place - Frances Jordan, Eighth Place - Mary Flemming, Ninth Place - Aaron Burke, Tenth Place - Devin Mallory (not pictured: Timothy Jordan and Ebony Reid). 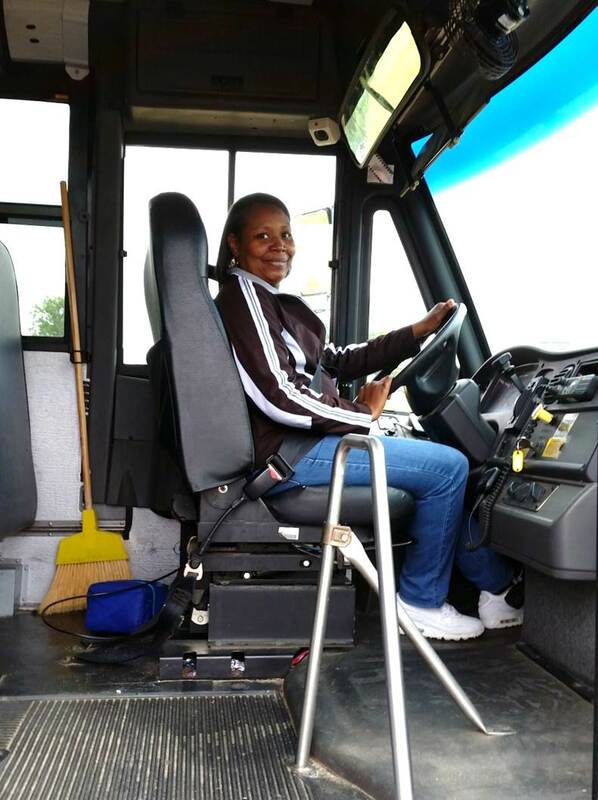 DMV District 3 held their District School Bus Roadeo at Nash Central High School in Nashville, NC, May 12, 2017. 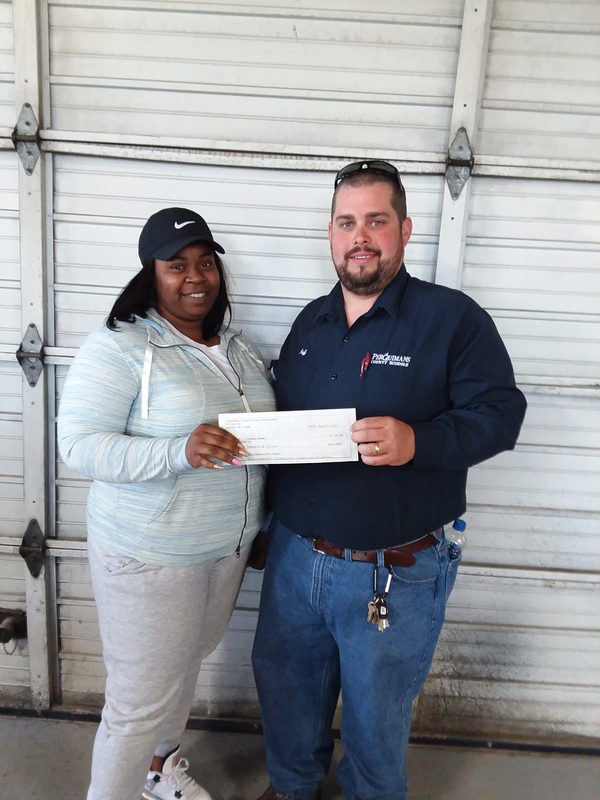 As the first place winner of Perquimans County Schools local School Bus Roadeo, Johnetta Banks competed against the top drivers from our district for the second year in a row. Ms. Banks represented her county well! 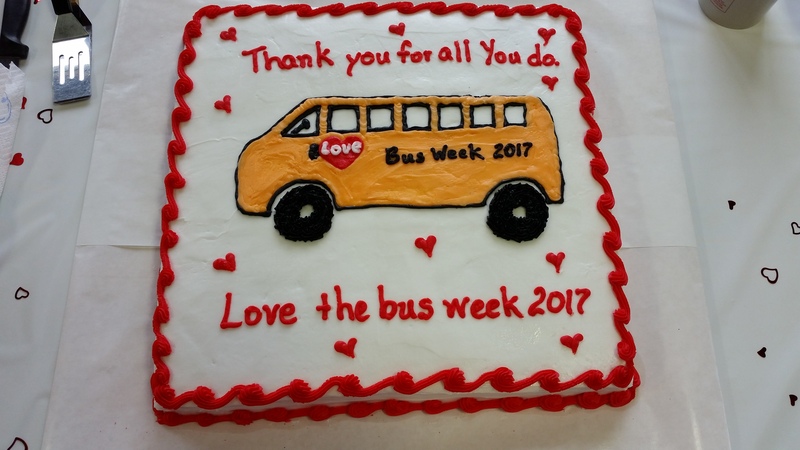 Perquimans County Schools will observe Love the Bus & Driver Appreciation Week, February 13-17, 2017. 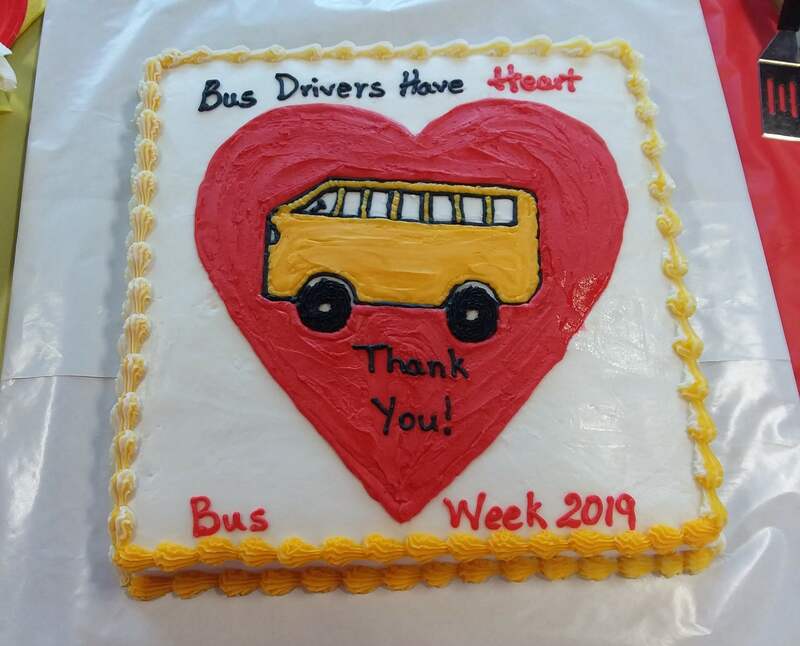 Join us throughout the week in recognizing our Bus Drivers for all that they do as they transport our most precious resources to and from School each day! 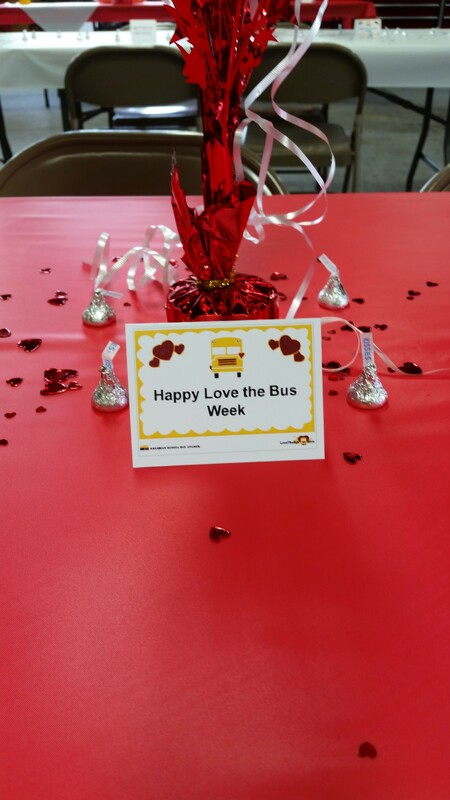 Schools are planning special treats for our drivers throughout the week. Individuals are welcome to participate as well! 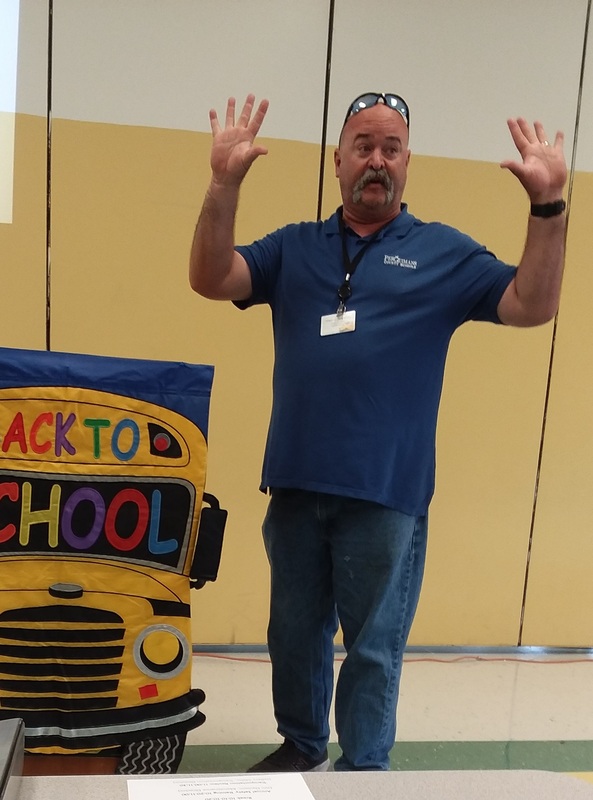 Contact your child's school for ways you can honor our Drivers! 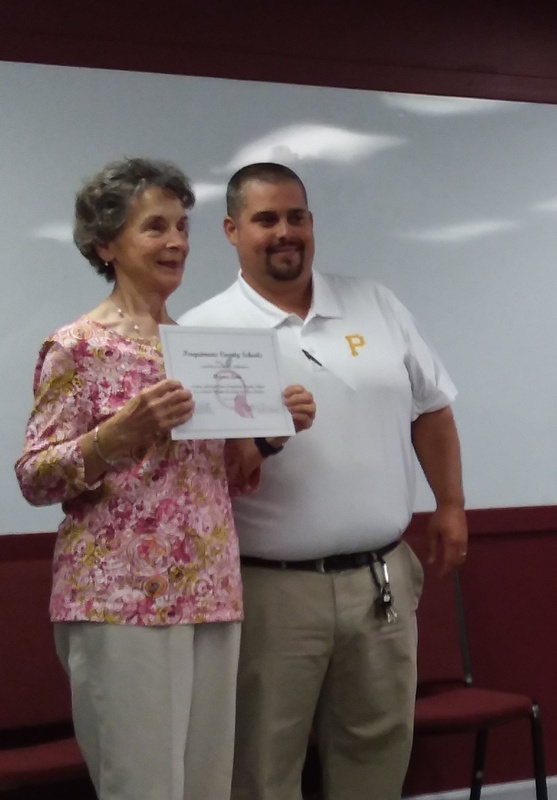 Perquimans County Schools Board of Education recently recognized Denise Taylor and Ethel White for their years of service and dedication to the safe and efficient Transportation of Perquimans County Schools students. 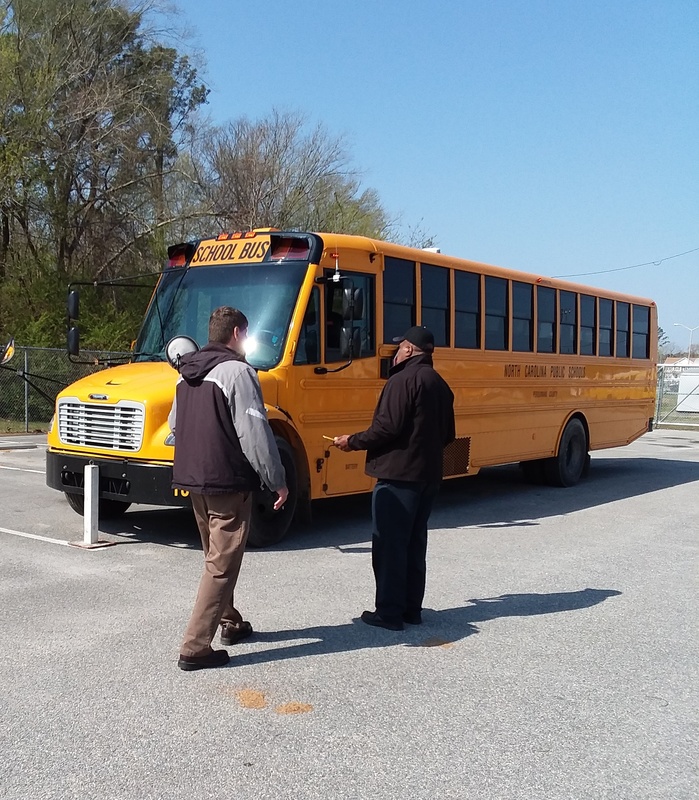 Perquimans County Schools Transportation Department held its Annual School Bus Roadeo, April 15, 2016. 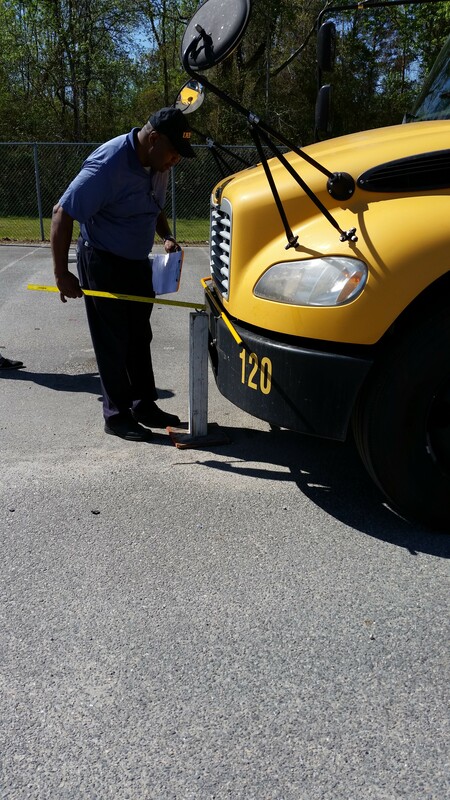 Bus Drivers competed against each other to see who could maneuver around obstacles to receive the best score. 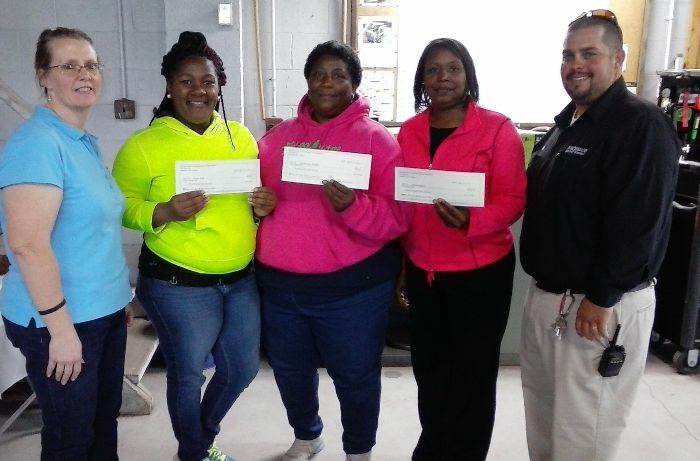 This year's winners are as follows: Third Place-Ebony Reid, Second Place-Debbie Jean Whedbee, First Place-Johnetta Banks. 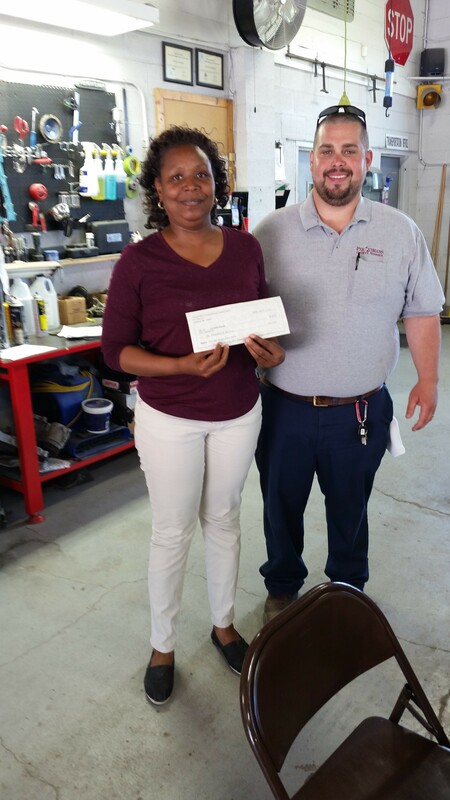 As first place winner, Johnetta Banks qualified to drive in the District Roadeo held at the NC State Fair Grounds in Raleigh, NC.